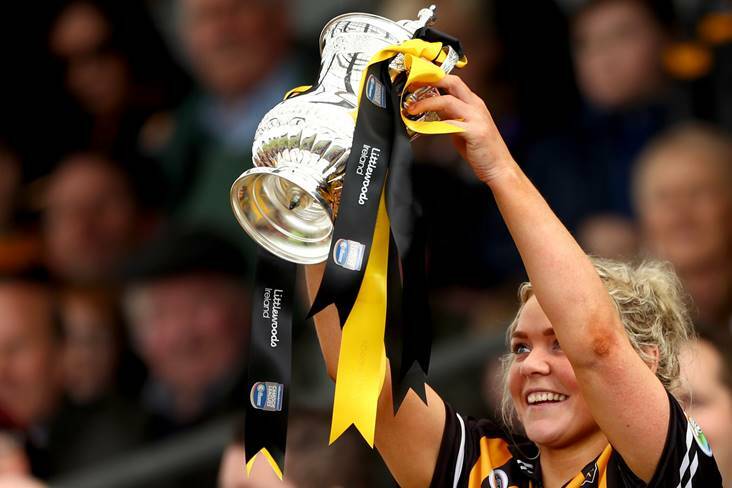 "When I couldn't tie up my hair, I knew I had to get something done"
It isn't only because it gives them something else to talk about that the people of Hilltown have become completely caught up in Clonduff's impending appearance in the AIB All-Ireland Intermediate Camogie Club Championship Final at Croke Park. 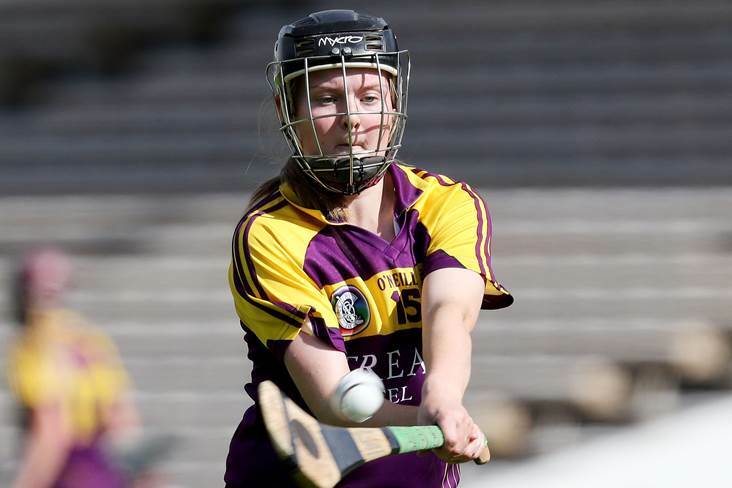 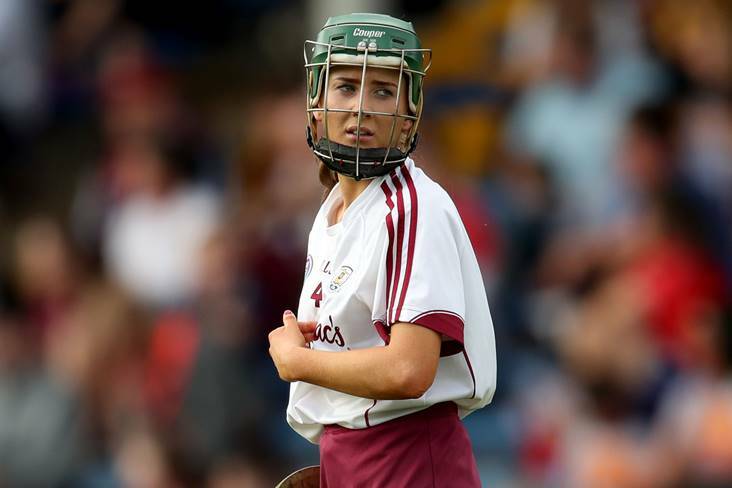 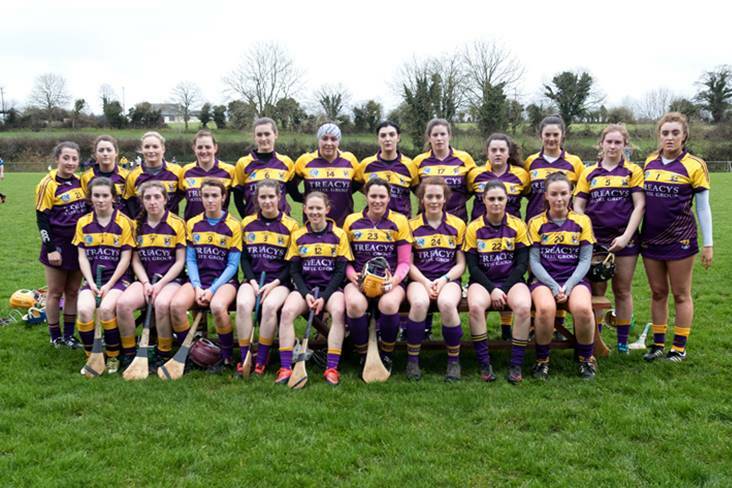 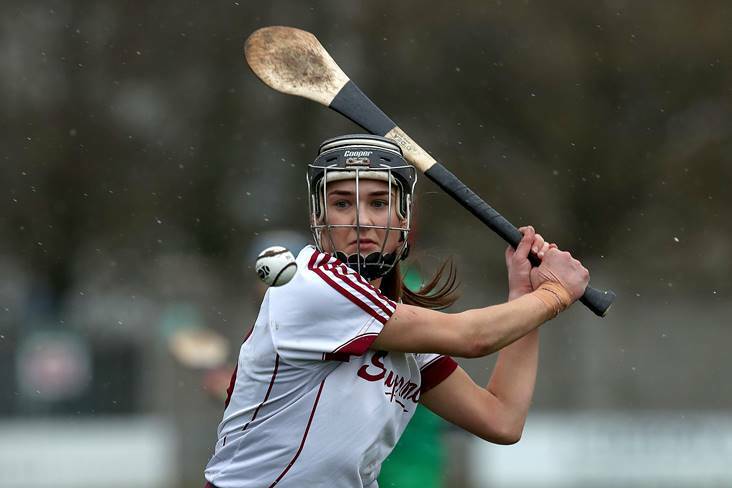 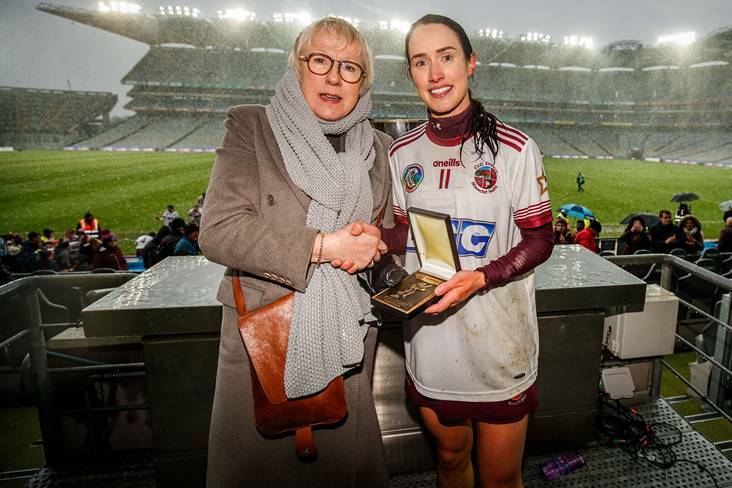 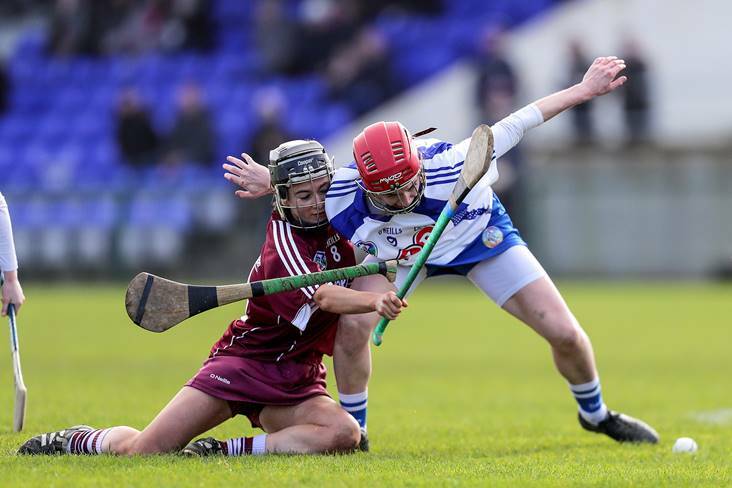 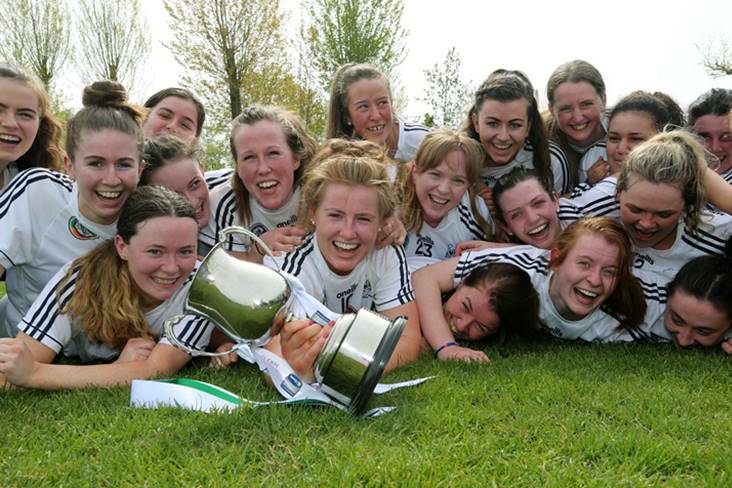 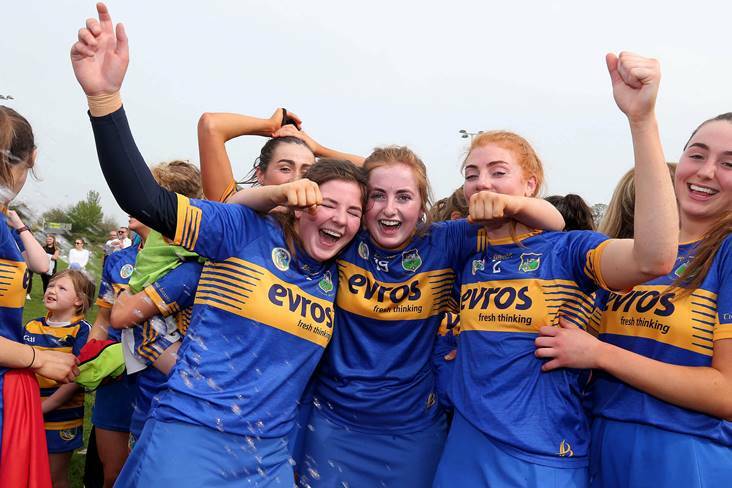 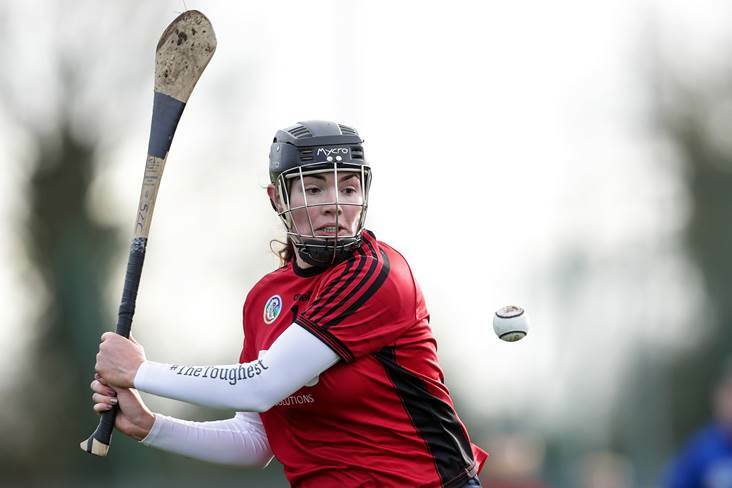 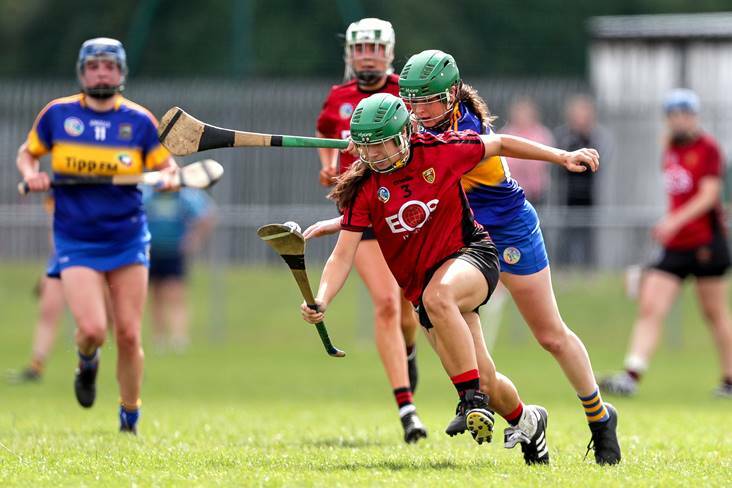 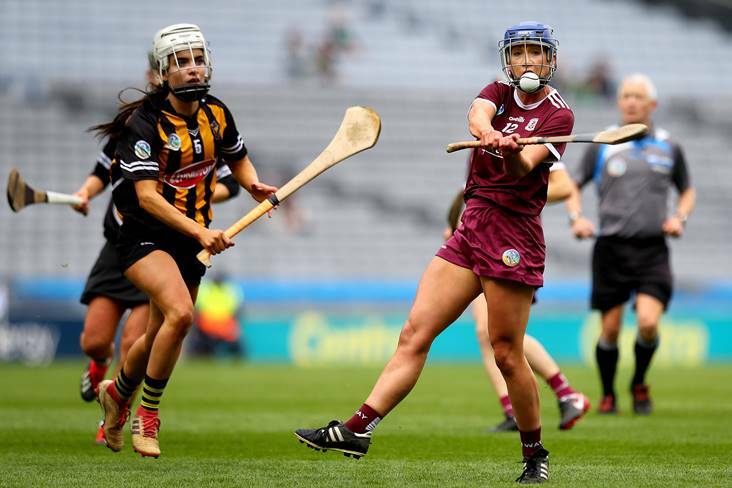 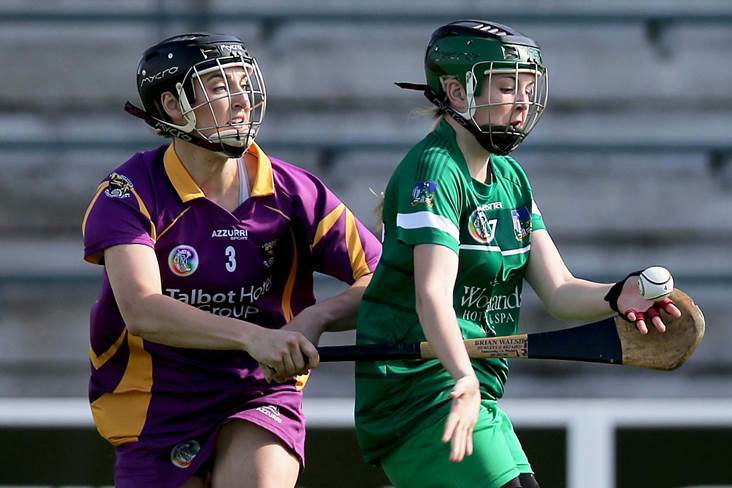 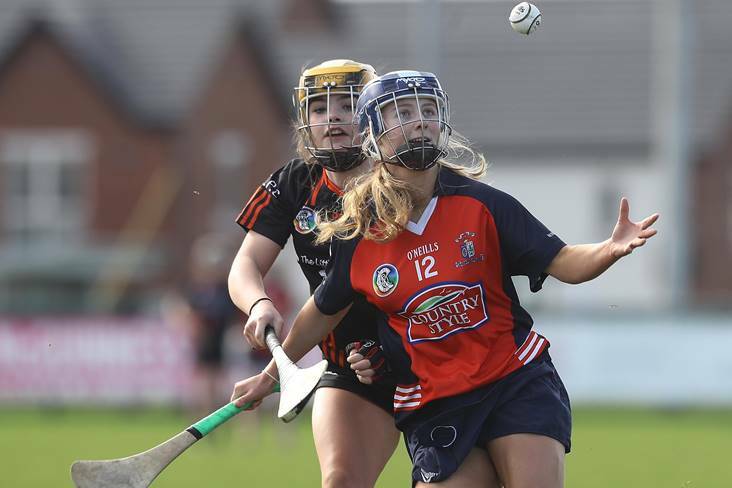 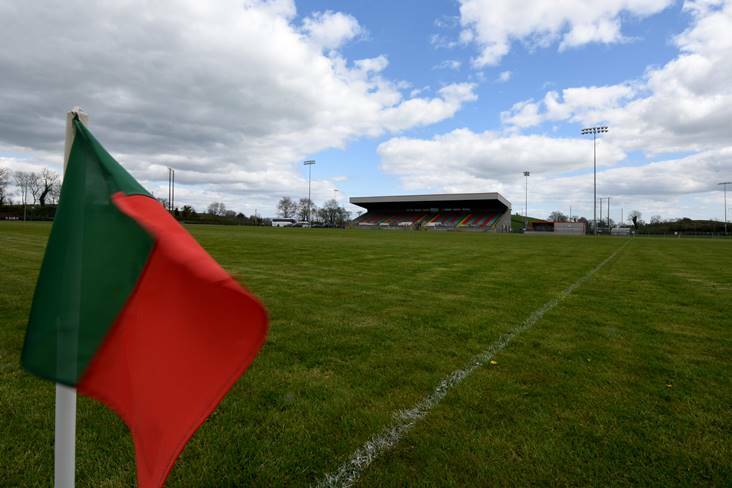 Paula Gribben is hoping the pain of September at Croke Park can fuel her AIB All-Ireland Intermediate club bid with Clonduff. 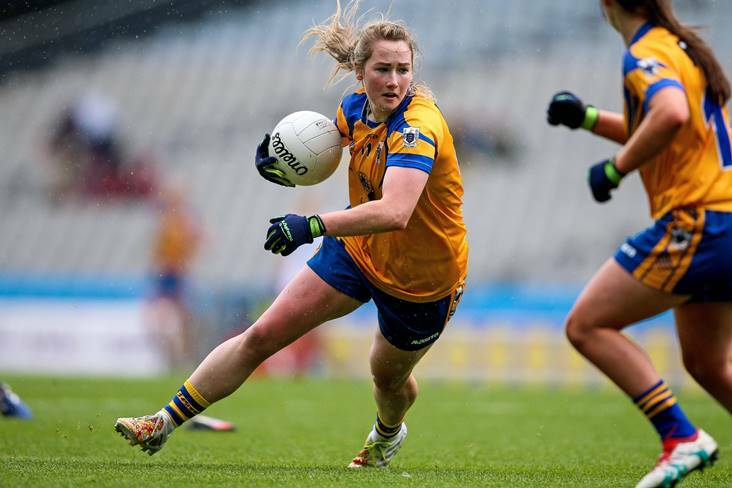 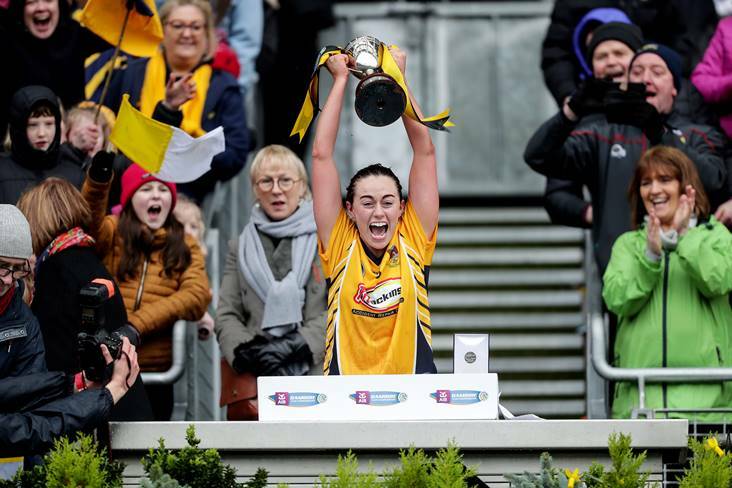 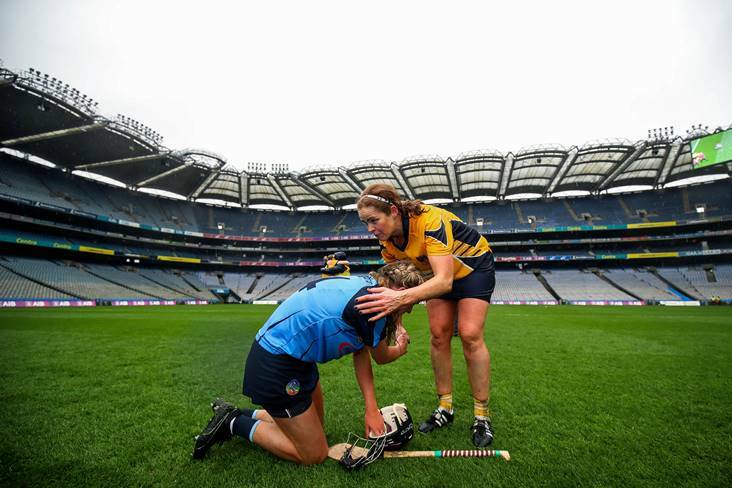 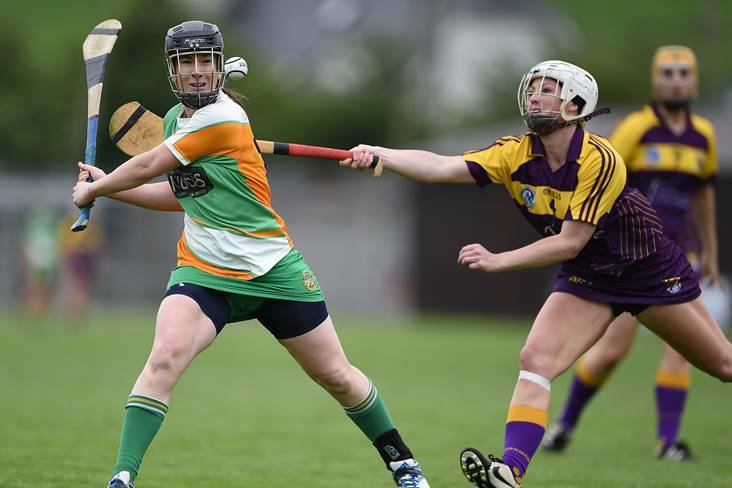 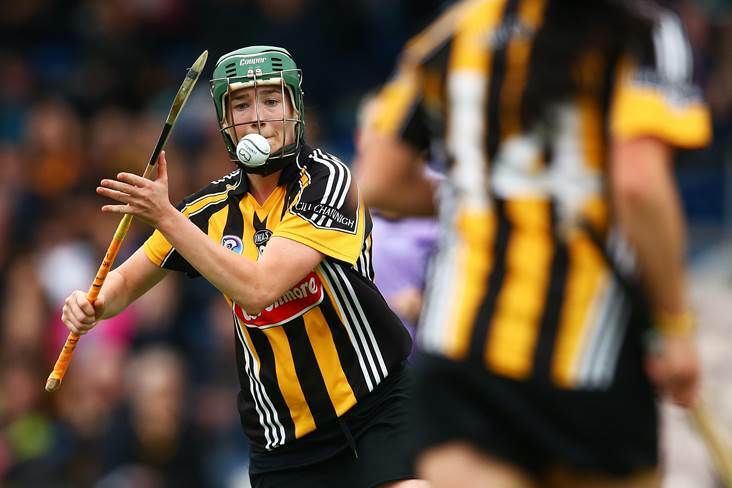 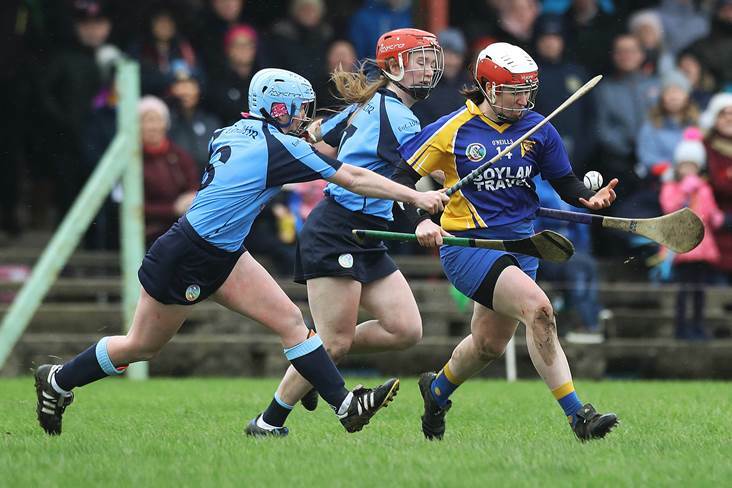 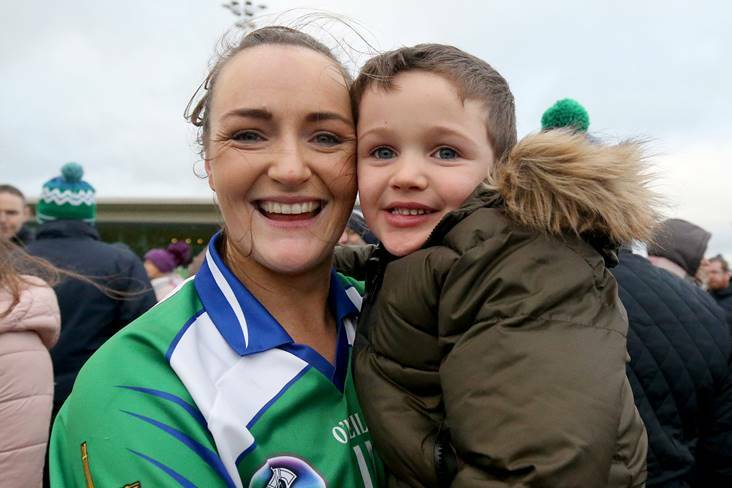 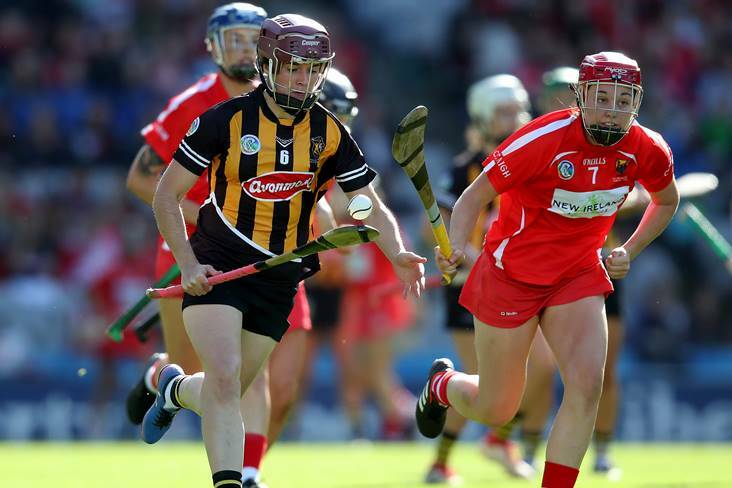 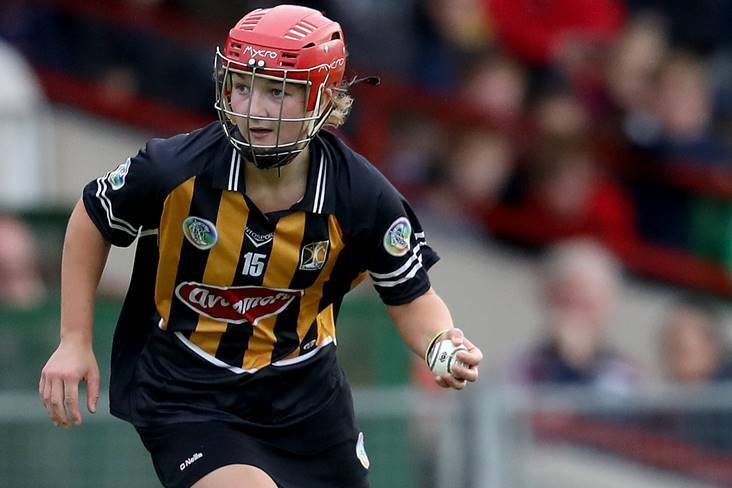 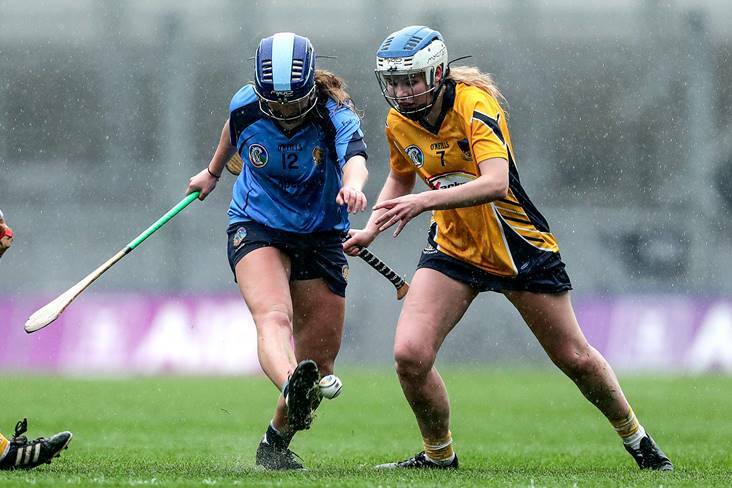 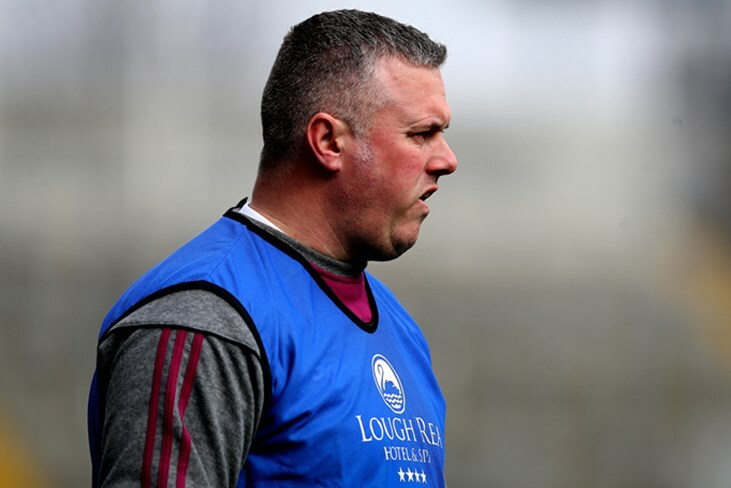 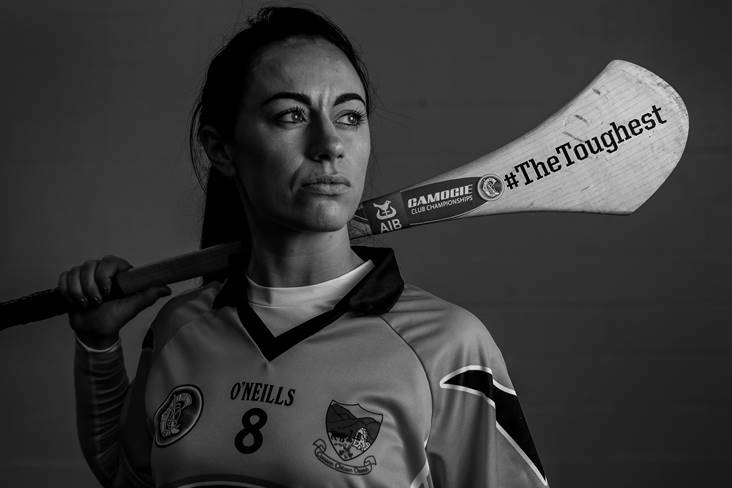 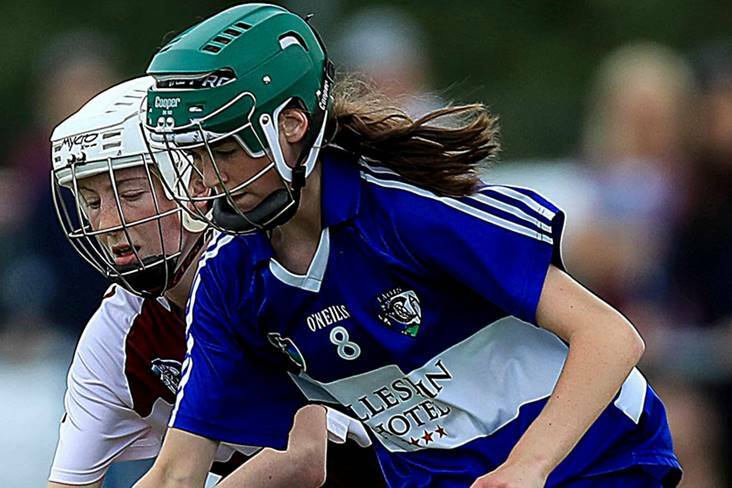 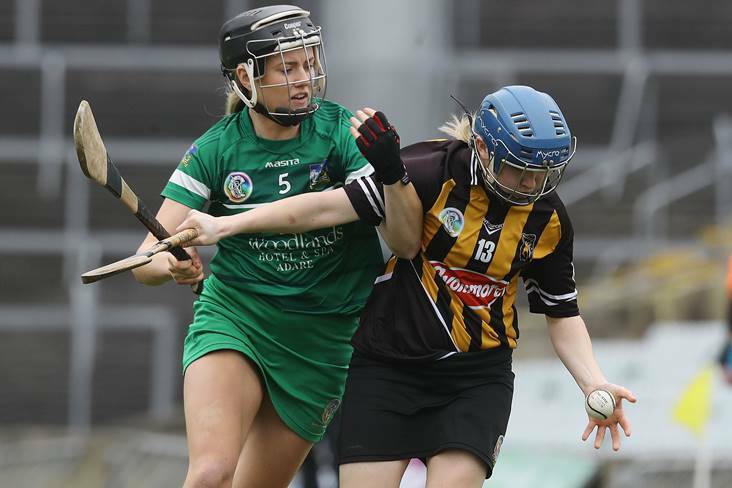 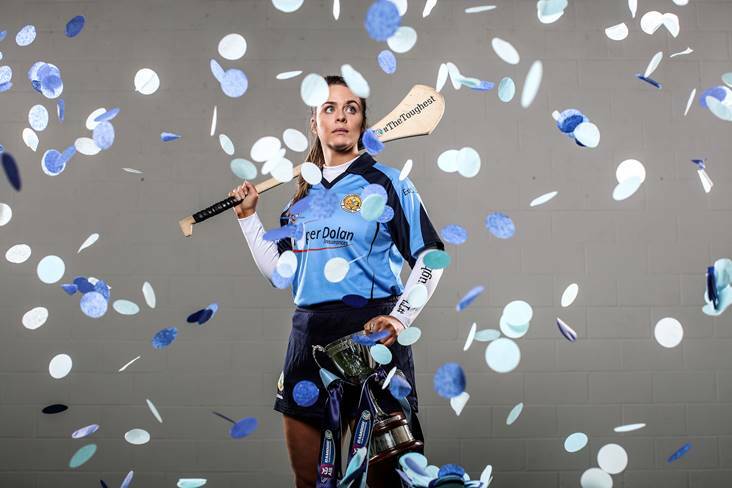 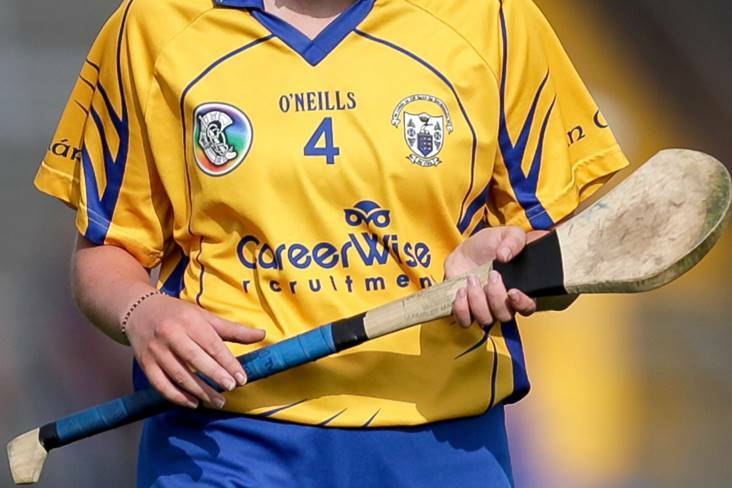 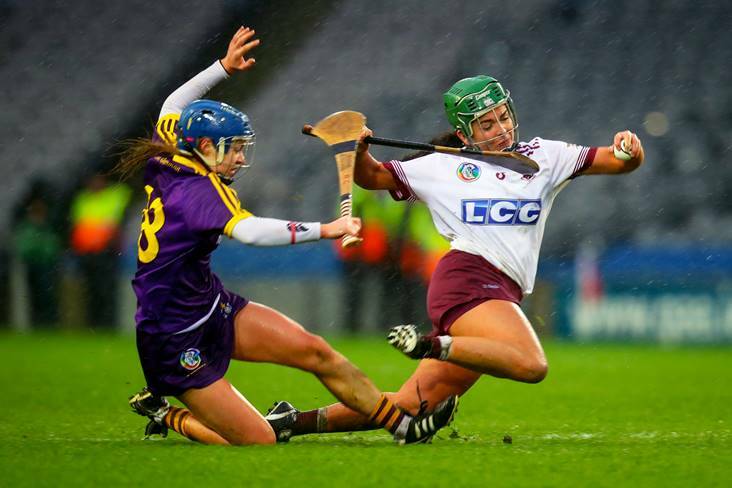 Claire Dunne can't walk down the street without talk of Gailltír's bid for All-Ireland Intermediate glory. 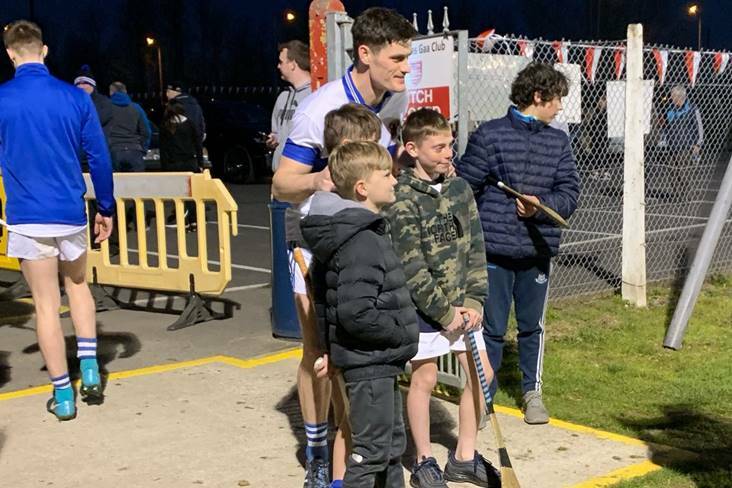 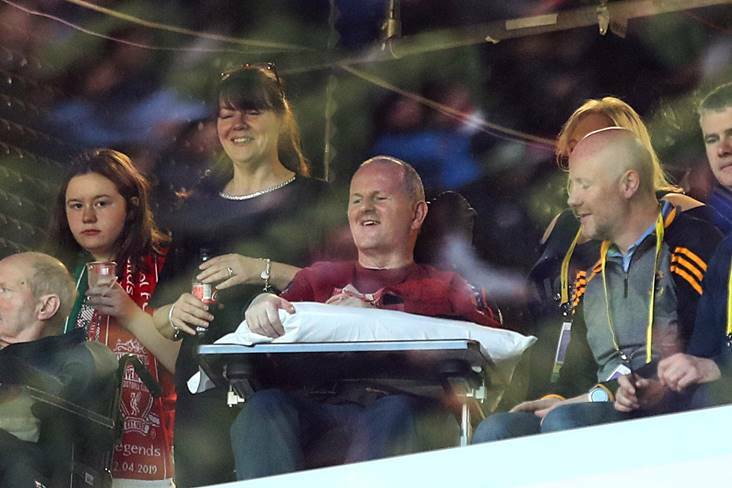 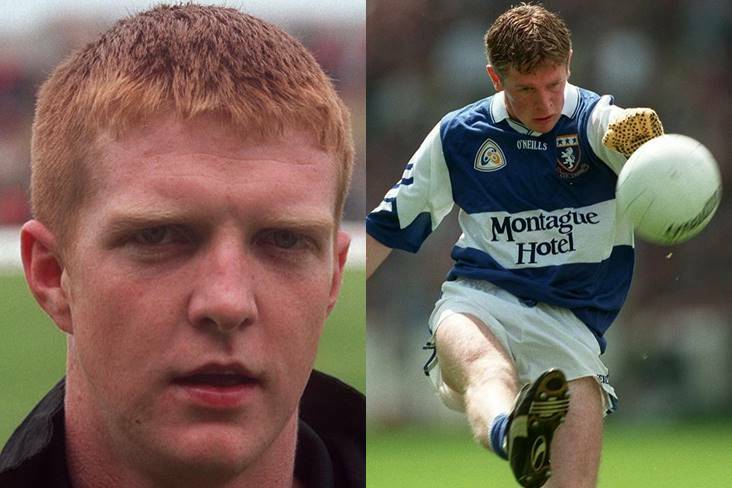 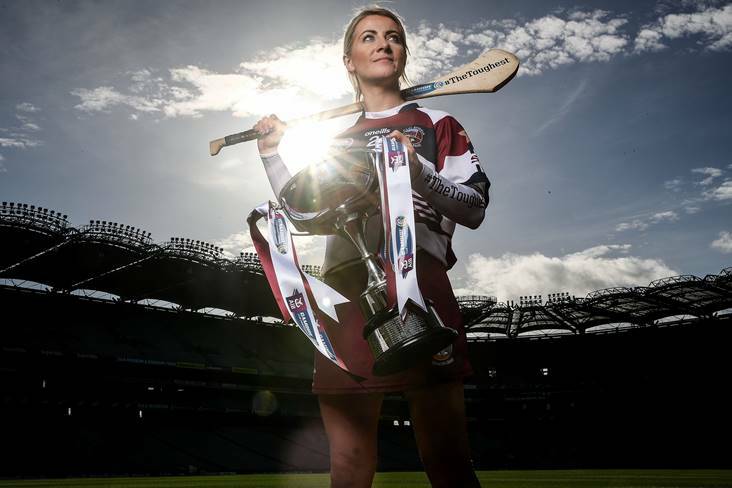 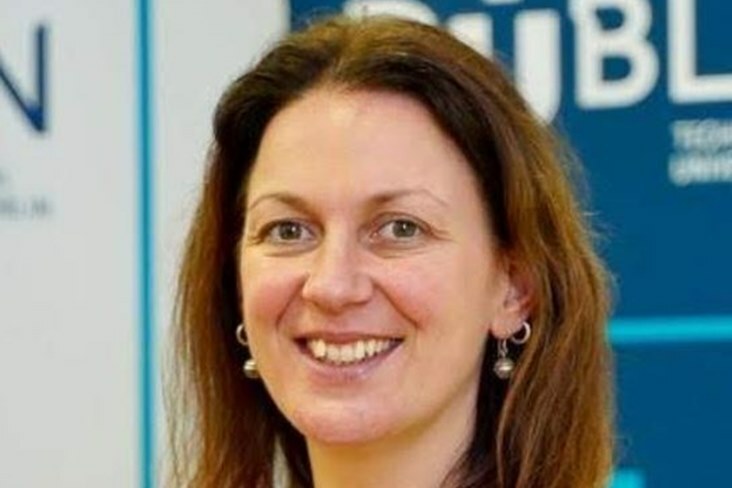 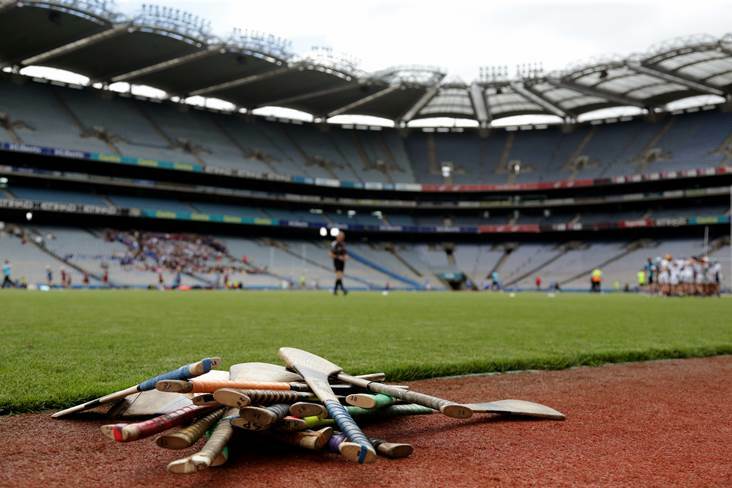 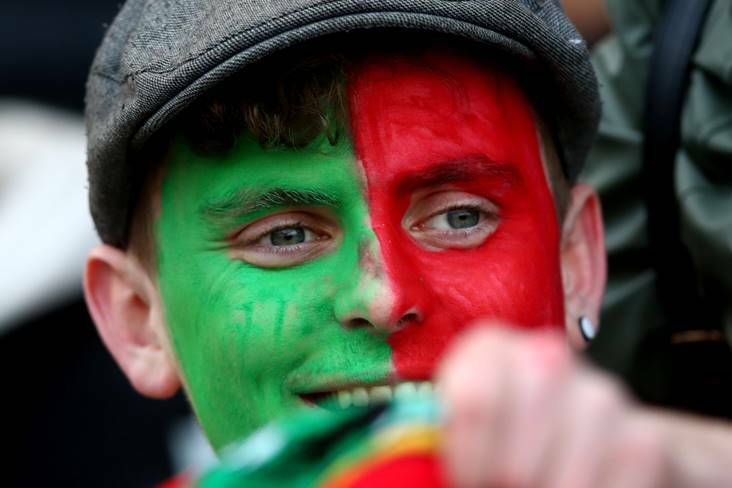 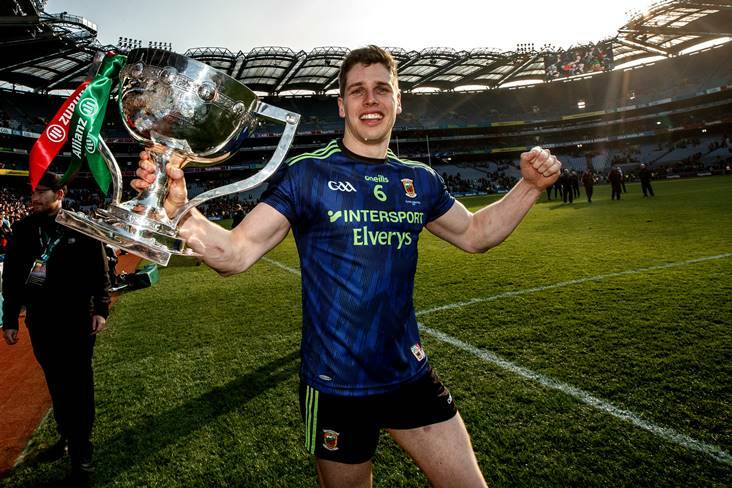 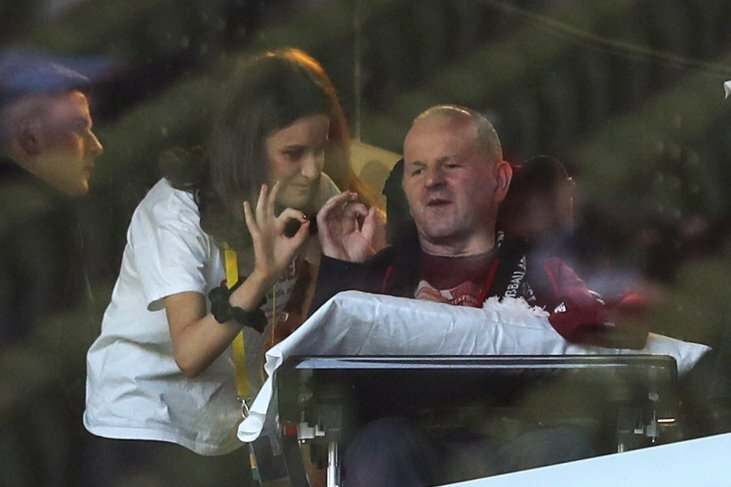 "The GAA is everything to us"
They know not to mention the three-in-a-row when Gráinne O'Kane is in the house.